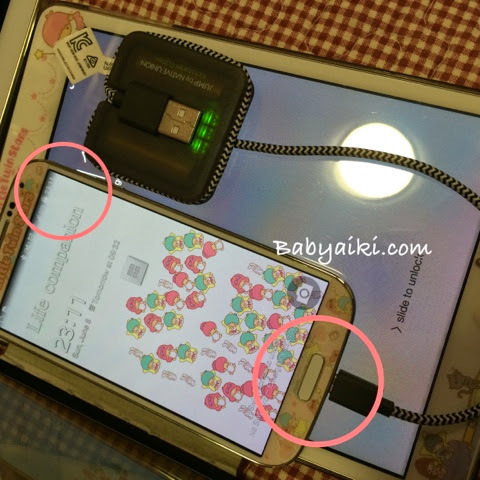 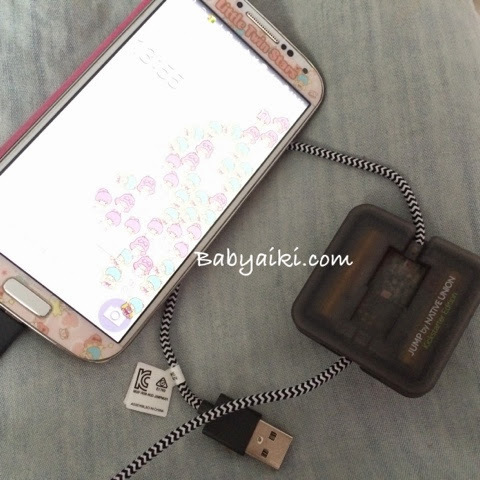 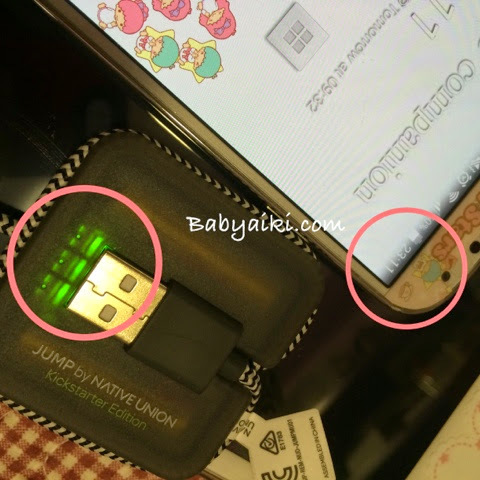 日訪愛祈: JUMP Cable Kickstarter edition ~ 叉唔到電嘅?! 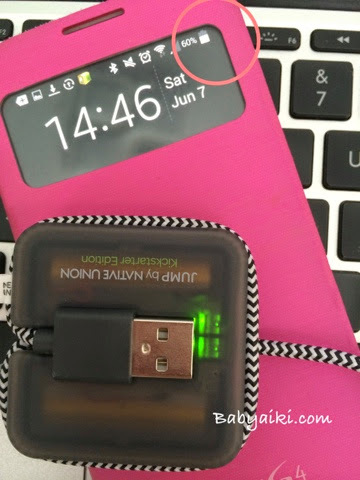 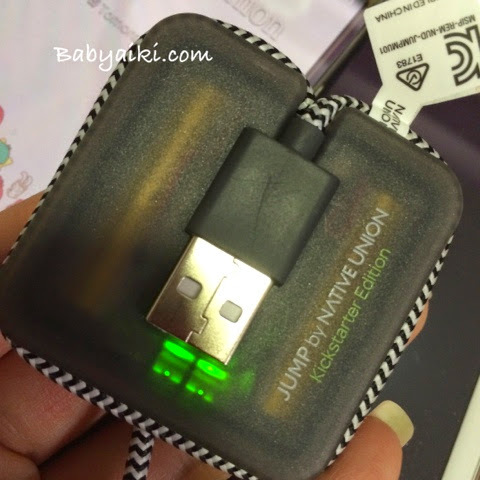 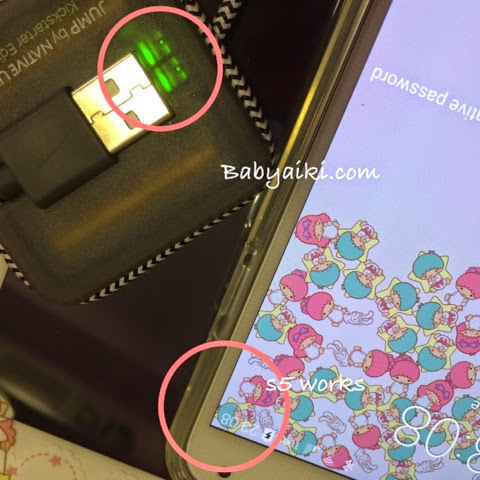 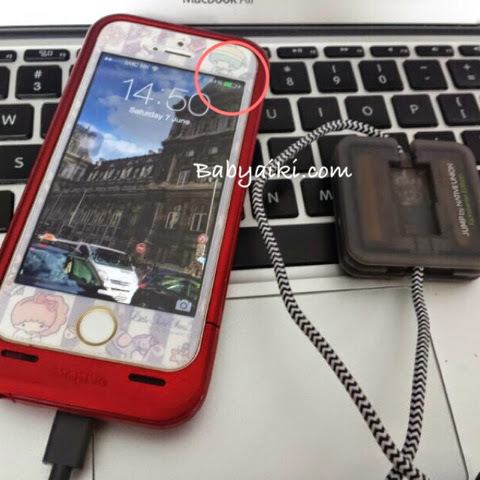 JUMP Cable Kickstarter edition ~ 叉唔到電嘅?! 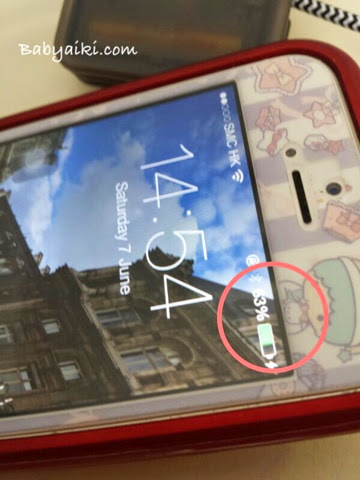 * Performance depends on individual phone usage.